The ULTIPOWER PoE power supply / injector is designed for powering devices using PoE technology. With this technology, one UTP/FTP cable transmits data and provides power to the connected network device. 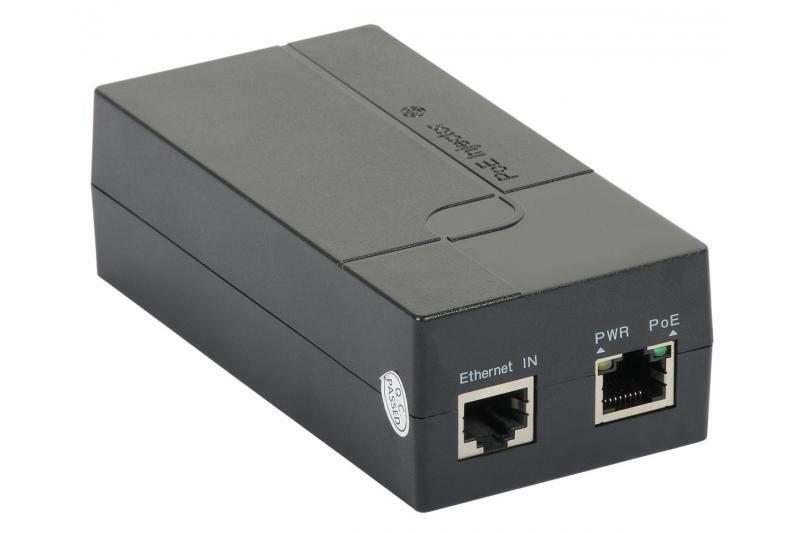 The compliance with the IEEE802.3at standard enables the user to employ the supplier/injector for powering any compatible PoE device.